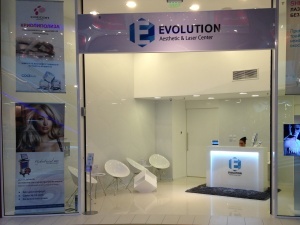 Evolution Aesthetic & Laser Center - Premium center for aesthetic treatments and laser epilation. 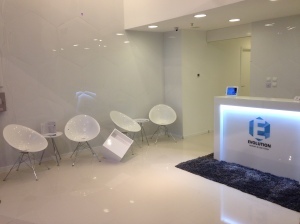 All innovations from the world of aesthetic medicine in one location. The center has medical equipment of the world leaders in the industry. Israel Alma Lasers – Laser SHR hair removal - without pain, Hydrafacial MD - Revolution in cleaning the face, Cool Tech Kriolipoliza - non-invasive alternative to liposuction, the latest generation of LPG equipment LPG Sistems France. You are welcome in Paradise Center, level -1.